Meditation can empower, energize and focus you. Like hypnosis, it physiologically and emotionally “recharges your batteries.” When you shift from beta to alpha and theta brainwaves, you create healing and regeneration within your body. 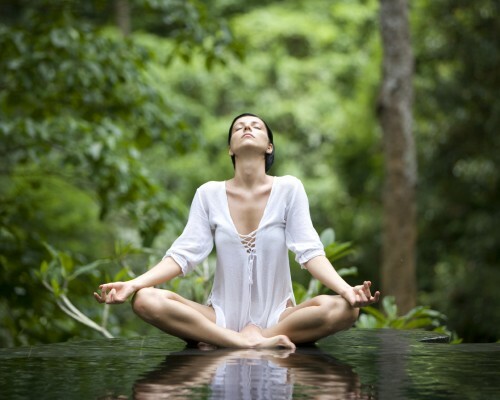 Meditation can boost your immune system and create a lasting sense of inner calm. Stay centered and at peace throughout your day. It is an easy, natural way to greatly enhance your quality of life and deepen your connection to your faith and spirituality. Invest in greater health and peace. Call (949) 515-4440 for a free hypnosis consultation or visit the Contact page. My office is located in Newport Beach, Orange County, and I proudly serve all Southern California communities.